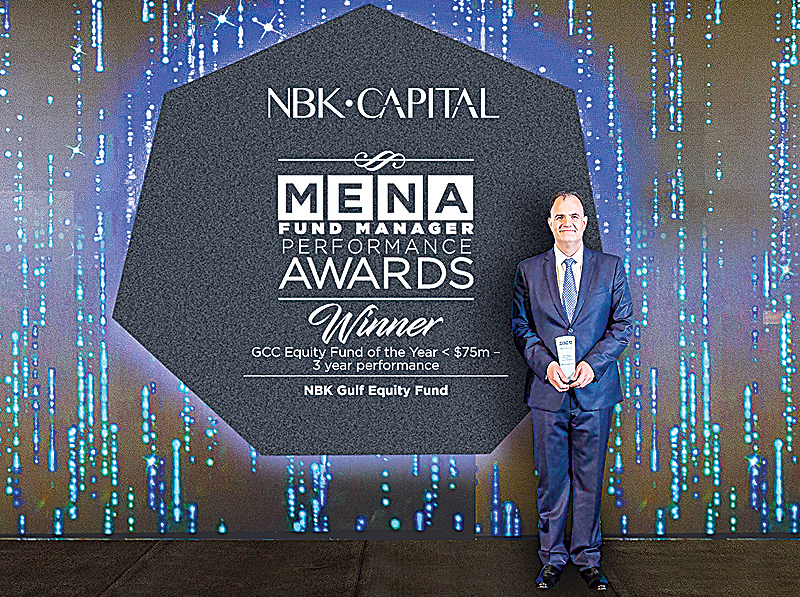 KUWAIT: NBK Capital Company, the leading asset management company, has been awarded the best three-year deal by Mena Fund Manager. It was registered at the Dubai First Place Awards on January 29, 2019, in the presence of leading asset management and investment professionals in the region. 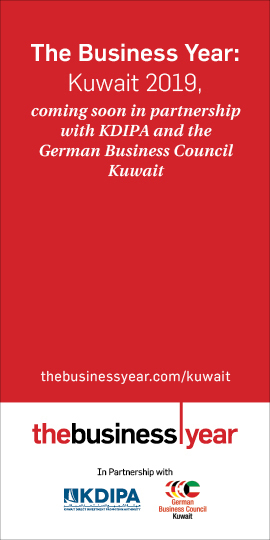 Al-Watani GCC Equity Fund invests mainly in GCC equities and has an active strategic approach of asset allocation, best long-term returns and risk reduction in the GCC stock markets. Shahrur added: “The success of the Al-Watani GCC Equity Fund is a testament to the team’s professionalism and the successful strategy of the Fund, which focuses on careful stock study and good long-term returns.” Shahrur said: “that the award will be a tribute to the company’s recent awards and similar awards, which are a milestone in the continuous growth and growth of NBK Capital and an indication of the efficiency of its policy of continuously focusing on achieving the highest standards of service and performance. 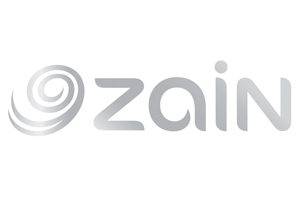 Shahrur added: “The good performance of our funds is a result of the Group’s long-term strategy that focuses on stocks with potential operating growth and good fundamentals while ignoring speculative stocks”. Shahrur concluded his statement by thanking the Asset Management team, whose efforts and hard work have resulted in positive results.